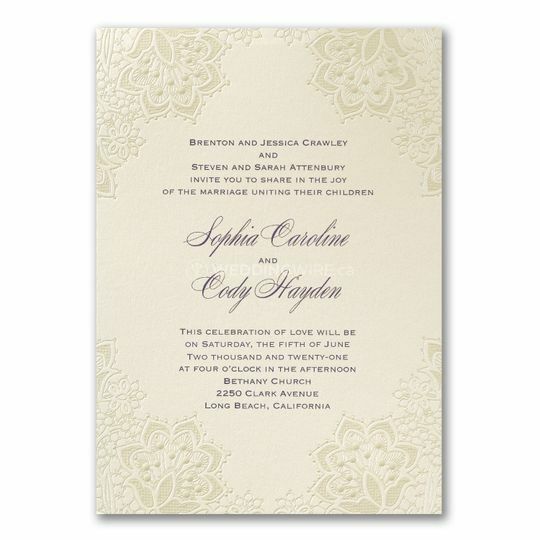 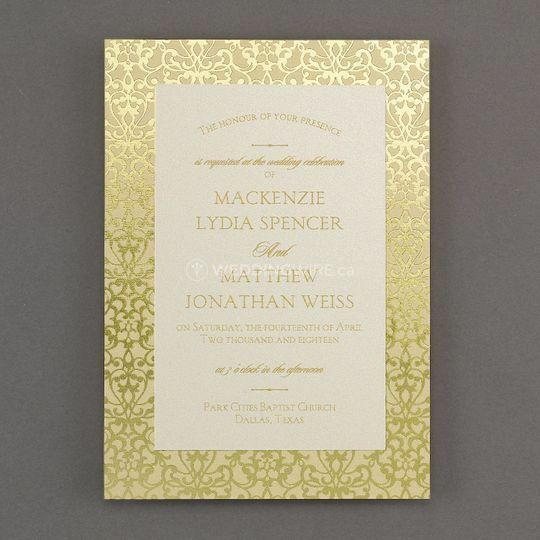 Glam Invitations ARE YOU A VENDOR? 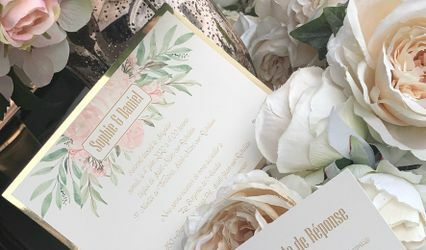 Located in Laval, Quebec, Glam Invitations is a company that specializes in creating luxury wedding invitations and stationery for brides and grooms in the Greater Montreal Area and the surrounding areas. 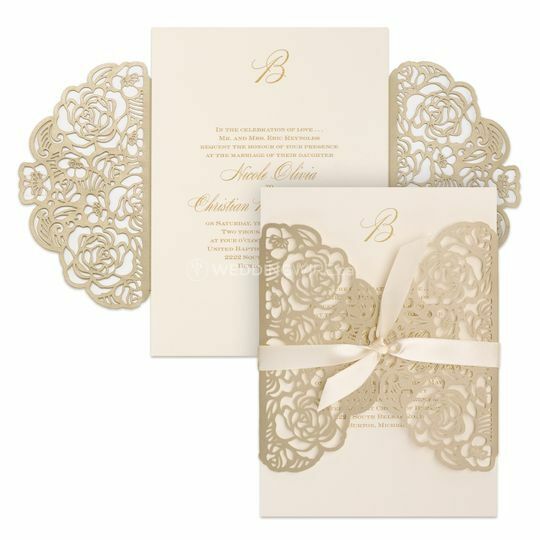 This professional studio offers the finest techniques and papers to announce your special day in a big way. 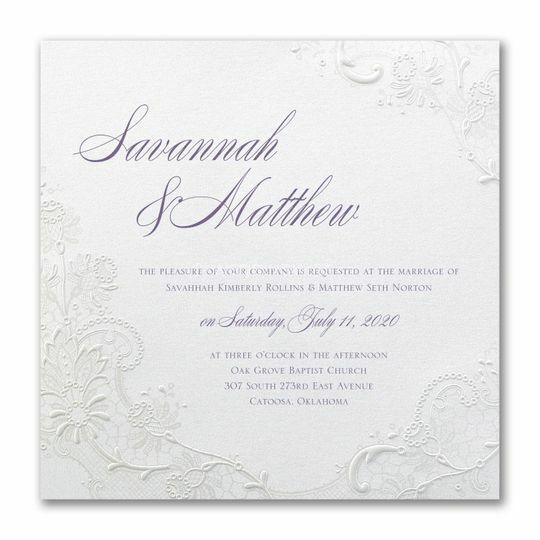 Contact this team today to meet in the studio and get a glimpse of their latest wedding invitation collections. 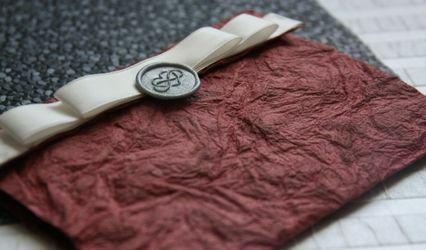 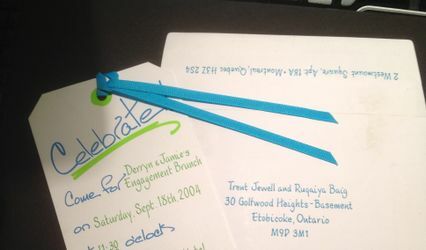 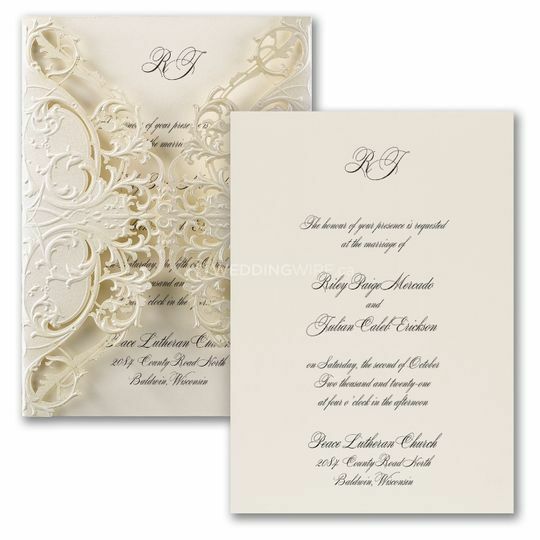 The products offered include catalogue invitations, place cards, RSVP cards, save the dates, thank you cards and more. 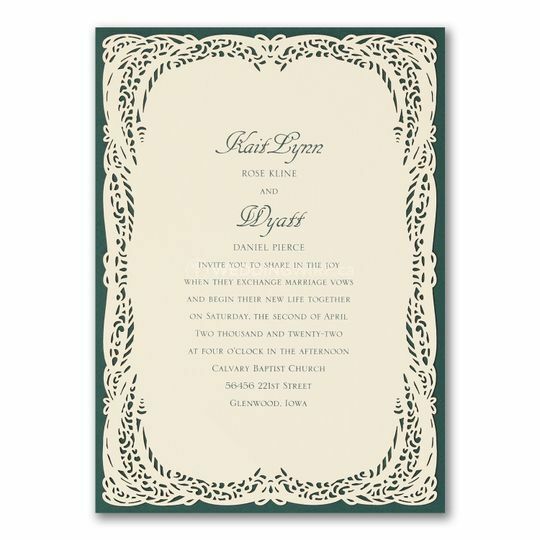 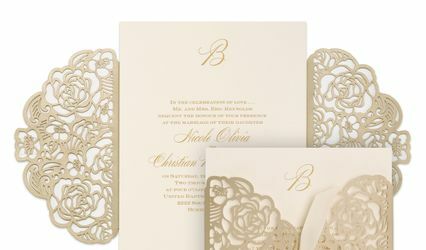 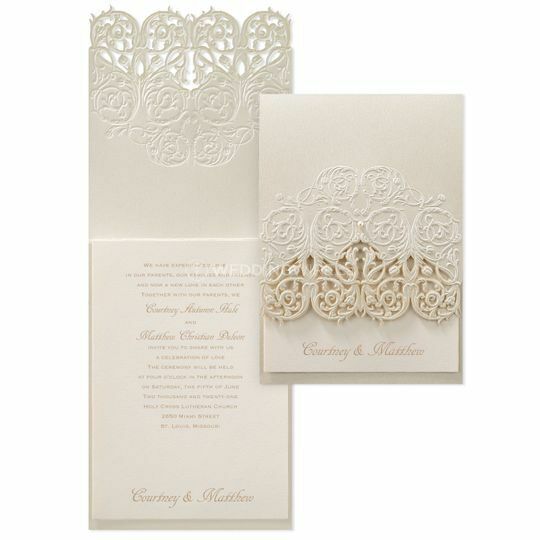 This studio offers wedding stationery in a variety of styles and use laser cut techniques and lace to create their stunning announcements. 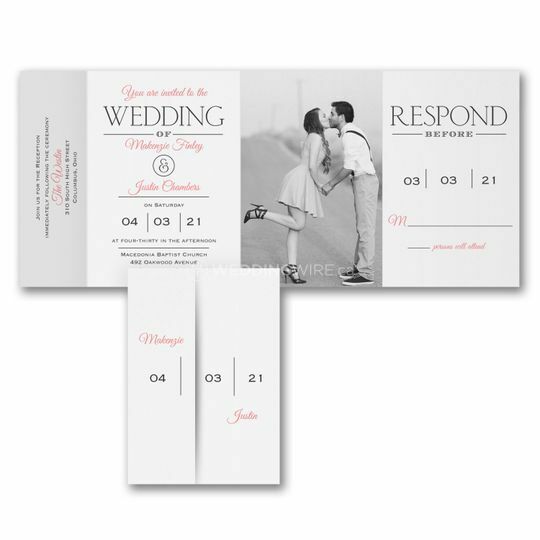 Glam Invitations also offers invitations and stationery for other great events, including baptisms, Bar/Bat Mitzvahs, Sweet 16s, bridal showers and much more. 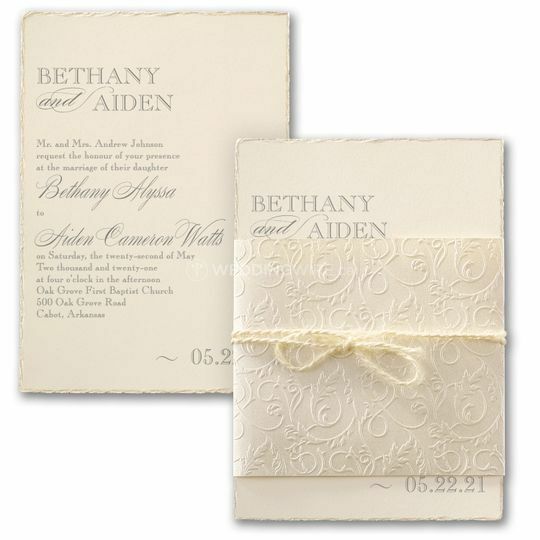 Set up a free consultation with this team today to discuss how to announce your next event!